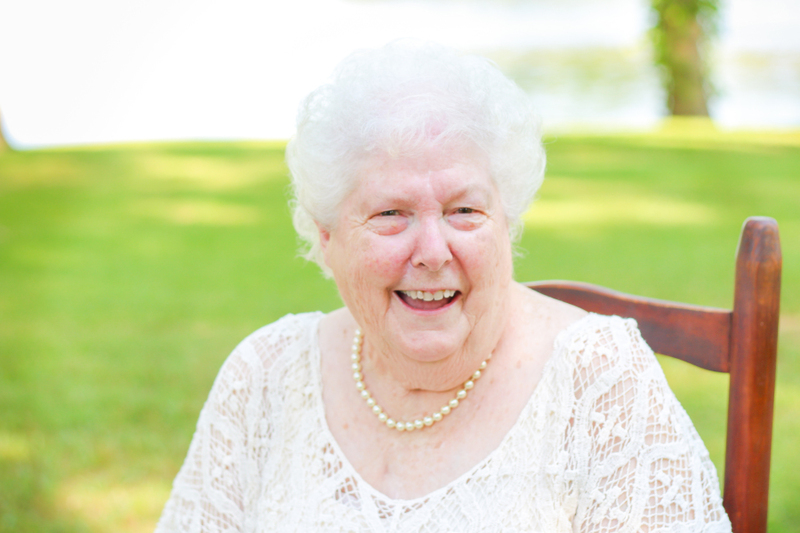 Heaven gained an Angel on Sunday evening, November 18, 2018 when Mary Ruth Cook, 81, of Ewing passed away at Helia HealthCare in Benton. She was born in Jefferson County, IL on February 4, 1937, the daughter of Edgar & Fern (Fields) Holman. She married Gary Cook on November 25, 1995. Mrs. Cook was a Charter Member of the Benton First Free Will Baptist Church. She was "Mema" to her grandkids who were her life. She loved and supported them in everything they did and will always be remembered for her amazing sugar cookies. Mrs. Cook was preceded in death by her Parents, by her 2 Brothers-Russell & Stanley Holman & by 3 Sisters-Louise Williams, Doris Douglas & Sharon Burton. Funeral services will be held at 1:00 P.M. Friday, November 23rd at The Morton & Johnston Funeral Home in Benton with Rev. Larry D. Clyatt officiating. Burial will be in the Williams Chapel Cemetery in Ewing. Visitation will be after 11:00 A.M. on Friday at the Morton & Johnston Funeral Home. In lieu of Flowers, Memorials may be made to Benton First Free Will Baptist Church or Hospice of Southern Illinois, Inc. The Family would like to extend their heartfelt thanks to Helia HealthCare & Hospice of Southern Illinois for the excellent care given to Mrs. Cook.